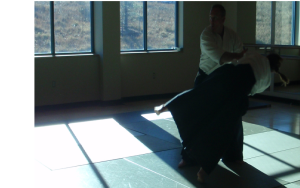 Thanksgiving was last week, and we at Kiryu Aikido were immensely thankful: Andrew Blevins Sensei was in town for the holiday and taught Friday (a three-hour class!) and Saturday. 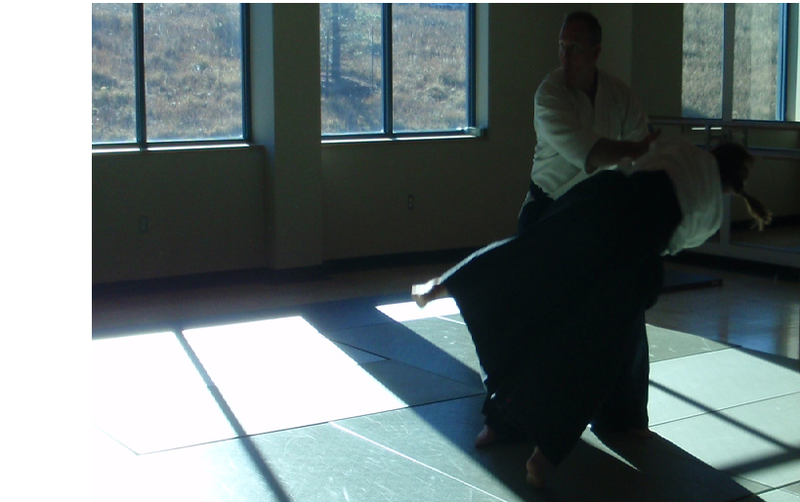 There is never enough time with our great teacher, but we gleaned all we could in the short time we had on the mat with our Sensei. Here are the students recognized for attaining training milestones of 125, 250, 500, and 1,000 hours. 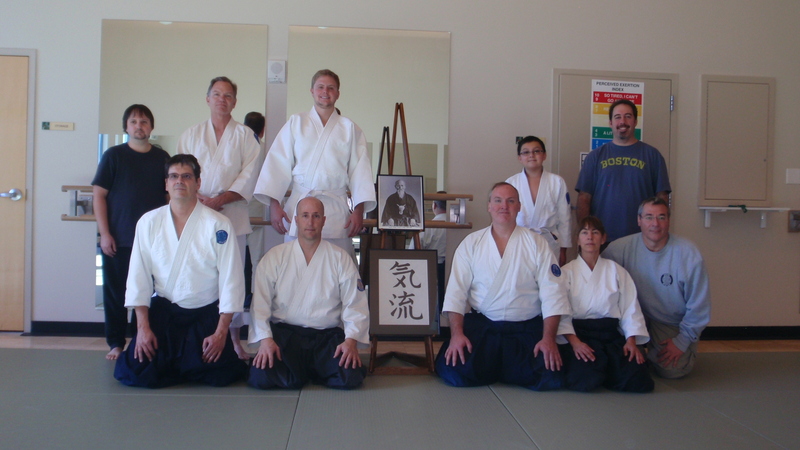 Blevins Sensei, thank you for teaching and spending time with all of us! It is such a joy to learn from you. We so appreciate your time and dedication, and for sharing your talent with us. We will continue to work hard and look forward to the next time we are able to practice together. Be well, Sensei!